Nestled in the heart of a natural area, surrounded by the Jaunay lake, the Pin Parasol campsite, the best in La Chapelle-Hermier, is perfectly located in a preserved nature site in the area of Vendée. 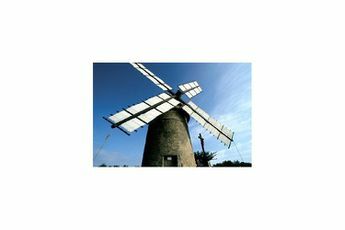 Its located only 10 km from the Moulin des Gourmands and the Apremont castle. Here, at the Pin Parasol campsite, there’s no time for boredom! 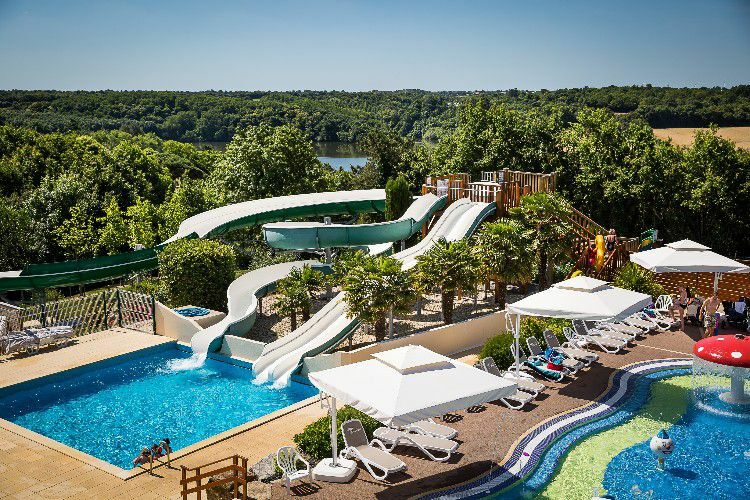 Discover the outdoor and indoor pools, the waterpark the water slides, the paddling pool and the brand new river rafting slide. During your holiday you can also make the most of the fitness room and enjoy relaxing in both the hot tub and Turkish bath. Children will love the Pin Parasol with its play area, kids club and mini disco in July and August. This 5 star campsite organises sports tournaments, water games and family activities in the evenings (quiz, concerts etc. ); Concerning your comfort, onsite you’ll find a bread delivery, a bar with TV, a laundry room and a snack-bar in peak season. 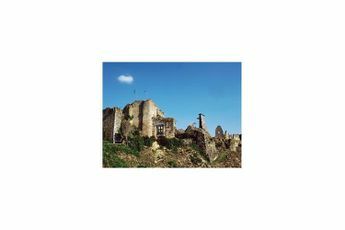 Finally, it is an excellent starting point for discovering the beautiful region of Vendée. Nearby are the beautiful beaches by the lake, cycle tracks, vineyards, the port of Saint-Gilles-Croix-de-Vie (16 km away) and Les Sables-d'Olonne (27 km away). It is 12 km away from beaches but benefits from its proximity to the lake. New in 2018 : Opening of the Nature area, a pedestrian only zone where you'll find yourself in the heart of nature surrounded by trees and a huge 2500m² lake. Mothe Achard station (12 km). Nearest town La Chapelle Hermier (4 km). With varied historical influences, the Pays de la Loire region contains a number of natural sites and heritage sites for you to discover, such as the metropolis of Nantes-Saint Nazaire on the Loire estuary or the vast sandy beaches of La Baule and the coasts of Vendée, which is one of the most popular departments in France with international tourists. Enjoying a mild and temperate climate, the well-deserved name of the Pays de la Loire is the Garden of France and it is where you can taste many choice dishes.